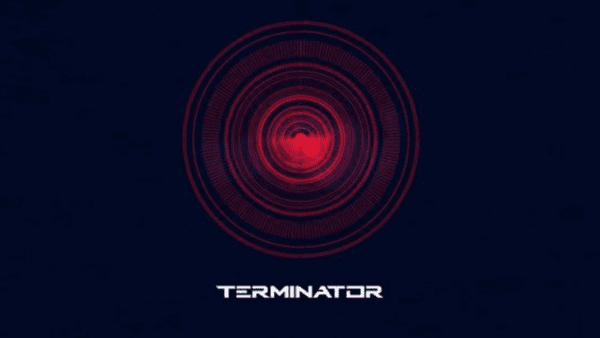 2019 sees James Cameron, Arnold Schwarzenegger and Linda Hamilton reuniting for a sixth instalment in the Terminator series, a direct sequel to Cameron’s Terminator 2: Judgment Day, directed by Deadpool helmer Tim Miller. The film isn’t due for release until November, but the Hungarian National Film Fund has released a promotional video which features some behind-the-scenes footage from the as-yet-untitled Terminator 6 from its Budapest shoot, along with comments from Schwarzenegger, Miller, and producer Andrew G. Vajna, who sadly passed away last week. 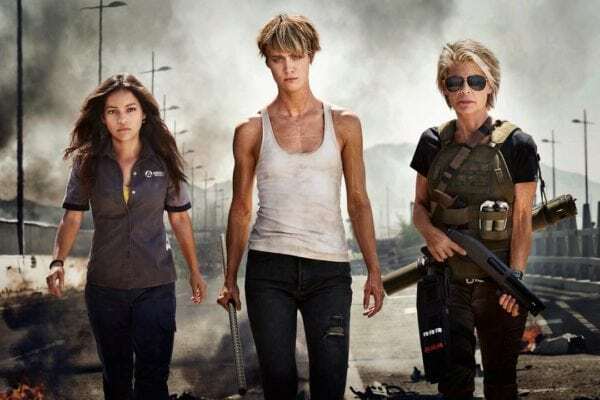 The as-yet-untitled Terminator 6 is being directed by Tim Miller (Deadpool), with James Cameron attached to produce, and sees Arnold Schwarzenegger (T-800) and Linda Hamilton (Sarah Connor) reprising their roles alongside new cast additions Mackenzie Davis (Blade Runner 2049), Natalia Reyes (Lady), Diego Boneta (Pretty Little Liars) and Gabriel Luna (Agents of S.H.I.E.L.D.). 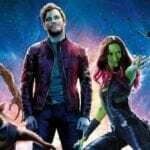 It is set for release on November 1st 2019.